1. To drive or send off in various directions; to scatter: The police tried to disperse the crowd of protesters. 2. To spread widely; to disseminate: The role of the university is to disperse knowledge. 3. To dispel; to cause to vanish: The wind is dispersing the fog. 4. To cause particles to separate uniformly throughout a solid, a liquid, or a gas: For the face cream Susan needed, the pharmacist suggested that it should have certain ingredients that are dispersed evenly for the best results of her skin. 5. To dissipate, to cause the disappearance of, to scatter, to dilute: After Michael added the sugar to his hot tea, he stirred it and the sugar dispersed evenly and was completely dissolved. © ALL rights are reserved. 1. The scattering or distribution of something within an area or space. 2. 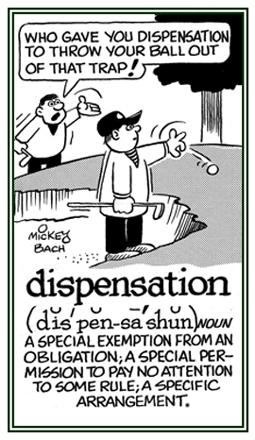 A condition of, a fact of, or a state of being spread, scattered, or distributed. 3. A chemistry medium with dispersed particles; a chemical system consisting of a gas, liquid, or colloid containing dispersed particles. 4. In the military: A scattered pattern of hits of bombs dropped under identical conditions or of shots fired from the same gun with the same firing data. 1. An arrangement of things in order to make something visible or available for others to see. 2. An occasion when someone shows a particular feeling, quality, or attitude. 3. A computer screen or similar piece of equipment that shows information by showing messages, data, or graphics on a monitor. 4. To put something in a special place so people can easily see. 5. Showing a feeling, quality, or attitude by the way someone behaves. 6. To show a pattern of animal behavior; for example, to attract a mate or to defend a territory. 7. Etymology: from the late 13th century, "unfurl" (a banner, etc. ), from Old French desploiir and Modern French déployer, "unfold, unfasten, spread out"; such as, knots, sealed letters, etc. 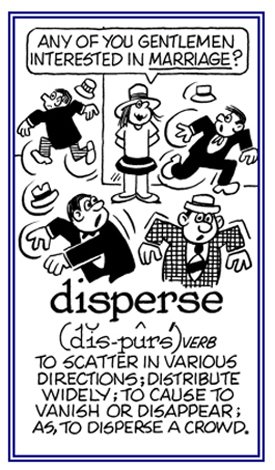 ; from Latin displicare, "to scatter" from dis-, "un-, apart" + plicare, "to fold". Usually a reference to sails or flags (with no connection to "play" or playing"). Showing page 21 out of 35 pages of 513 main-word entries or main-word-entry groups.